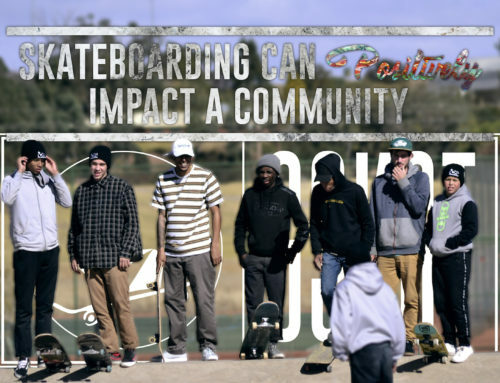 The spring chapter of our Car Park League began at one of our favourite facilities, the I’langa Mall rooftop parking lot. Set-up was unusual as we were down two members so we were left with only Gareth, Ruan, Dylan and then hired a helping hand, Given. Fortunately, in this trial, a realization was met which was that 4 is the magic number for set-up days, as too many cooks tend to spoil the broth. The morning of the event came and Gareth’s excitement drew him to getting to I’langa at 06:00 in order to set up some of the banners and gazebos. This was a strategic move as we were in competition with some construction workers for the premises. But as the saying goes, the early bird catches the worm. After a prayer, the peace of Jesus was well felt for the rest of the day which was needed predominantly around the time when our sound sponsor was delayed but managed to arrive at the perfect time – right before the crowds did. 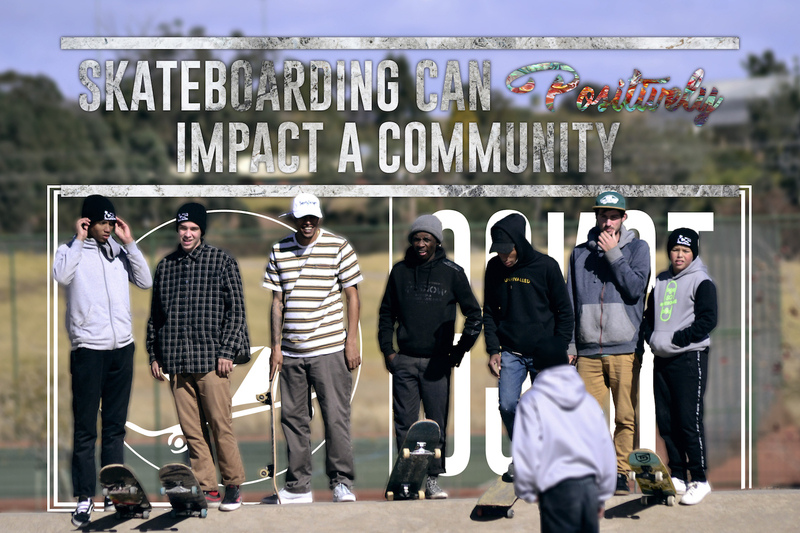 Approximately at 12:00 the day kicked off with the crowd and skaters arriving – the turnout was awesome! 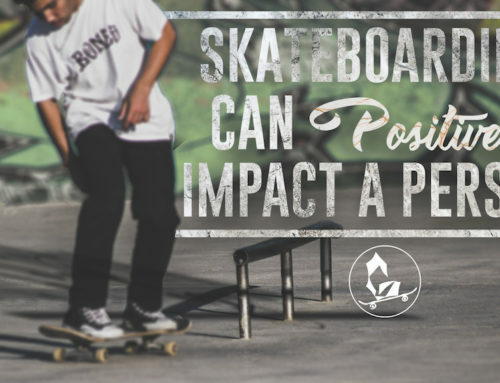 Some groms that haven’t been around in a while pulled through as well so it was nice to see them sticking to the epic sport of skateboarding. It was also so refreshing to see the parents getting behind their kids in support. 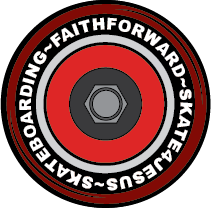 A new senior skater joined us, a friend of Marinus’ (one of our long time friends who recently got back into the scene). 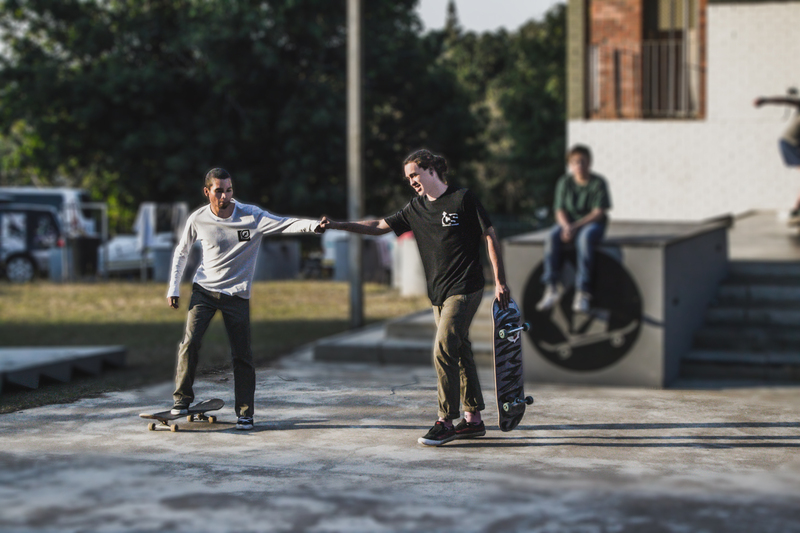 We also had Kelvin Vosloo pull through, a skater from Johannesburg who was recently featured in the Session skateboarding magazine. 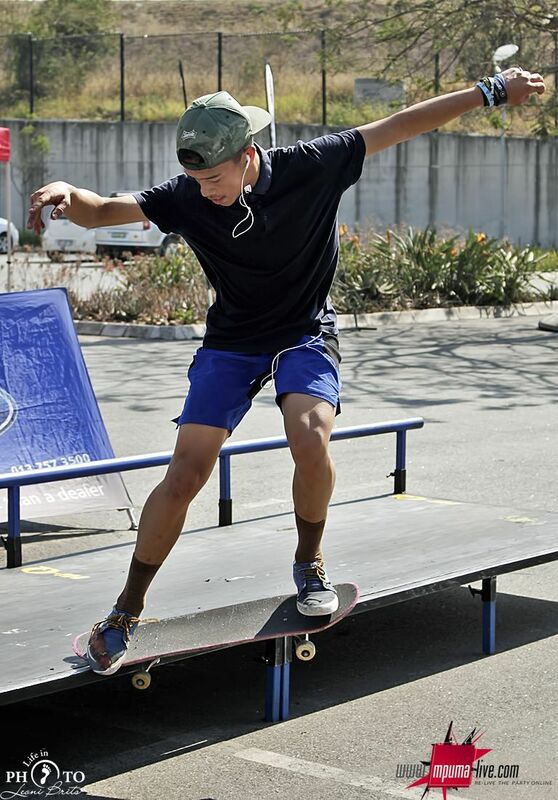 He helped out in our skate clinic and assisted some of the groms to learn new tricks. We appreciate that so much! 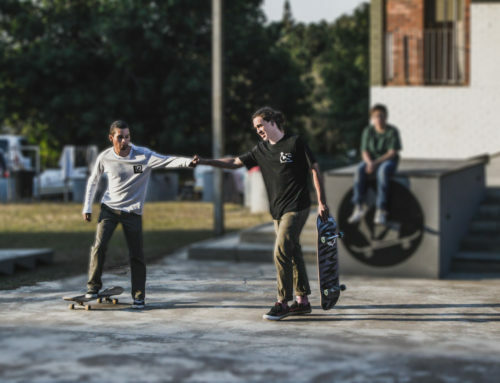 The competition began with a chilled vibe. There was good participation with 11 senior skaters and about 14 groms. Out of the seniors, Troy really impressed us with his efforts as he is improving rapidly. He has only been on the board for about half a year! 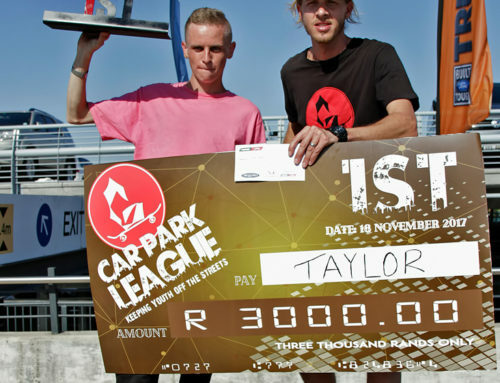 1st and 2nd place went local, with Zandu van der Westhuizen and Jonathan Liebenberg taking those positions respectively. 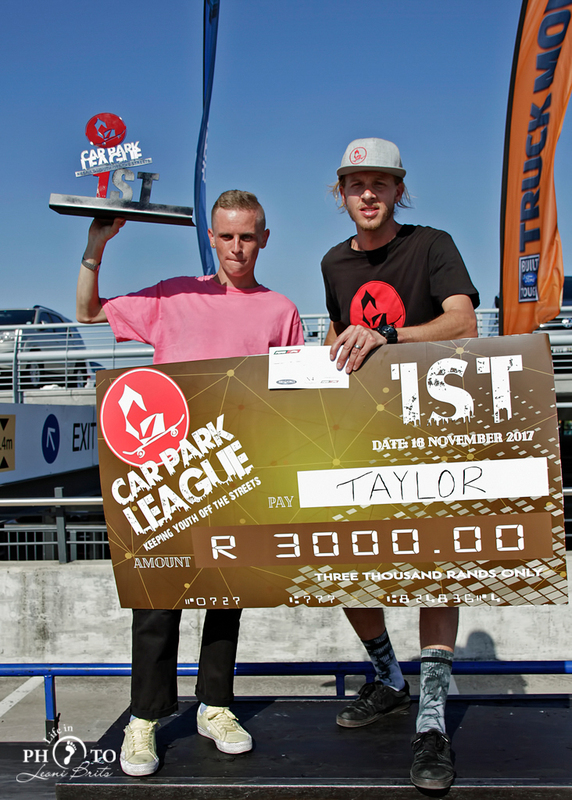 3rd place went to Gauteng’s Kelvin Vosloo, whose dad brought some awesome support for the up and coming skater. Jonathan Liebenberg’s victory came along with a twisted ankle that has unfortunately put him in a cast. 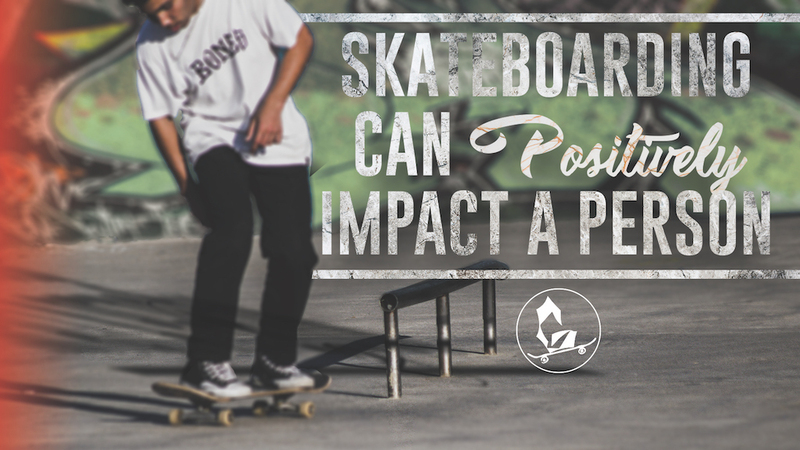 Our prayers are for his healing and we know that he will be back on his board as soon as he is ready. Once again, it was so cool to see the support his family brings. They always bring a great contribution to the crowd participation and Johnny’s little brother, Nathan, even joined the groms and decided to get on board. We look forward to seeing what is in store for him! Overall, it was a great day! Shout out to Panarotti’s I’langa Mall who rocked up at the right time to bring complimentary pizza for the crowd. Also a shout out to Oshee SA. The Oshees were flowing rapidly as the spring season brought us scorching heat. Shout out to the rest of our sponsors who make our events the success that they are – you guys are awesome!! Shout out to our skater girl, Ruby, who was admitted into hospital. Our prayers and thoughts will be for her speedy recovery. Last but definitely not least, a shout out to Adriaan, another grom who had been admitted into hospital but has fortunately been released, our prayers are for his speedy recovery.